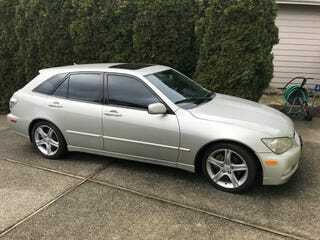 IS300 Sportcross with LSD for sale. Already rare, even rarer with limited slip differential. Clean, heated seats, no sricky dash.